DSC_0061, a photo by MingleMediaTVNetwork on Flickr. 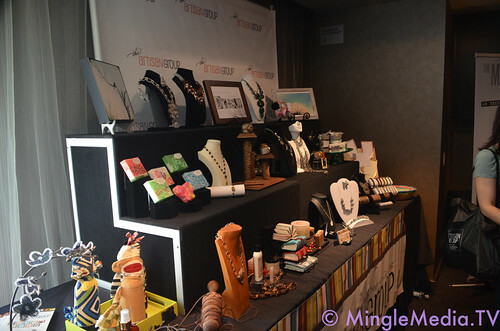 The Artisan Group table at the 2012 GBK Primetime Emmys Gift Lounge that was this weekend. See my cardinal photo up there?